Above: A 1-minute slide show features one of the original Authentica Tinga Tinga signboards and the new Tinga TInga signboards that will be installed on the Farm in 2019. The Clemmons Family Farm has had a special connection to Tanzania and Tinga Tinga art since the early 1980's when Lydia Senior first opened the Authentica African Art Imports Shop in one of the Farm's historic buildings on Greenbush Road in Charlotte. Jack Clemmons preserved and upgraded the historic Blacksmith Shop on the Clemmons Family Farm in the 1980's, transforming it first into a building with two full apartments. Several years later, the building became the location of Authentica African Art Imports, the first African art mail-order import business in the United States. Lydia Clemmons (senior) ran the business while still working as a nurse anesthetist at the University of Vermont Medical Center. Jack and Lydia purchased museum-quality art during their work and travels on the African continent. Lydia also received shipments of art from artists and art vendors in Africa. 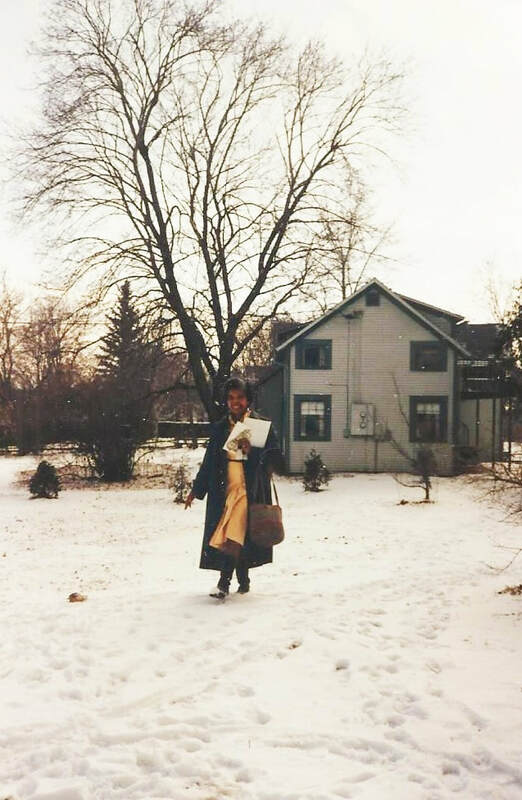 In addition to the mail order business, Authentica was also often a source of textiles and clothes for local African American/African diaspora fashion shows and cultural events organized by students of the University of Vermont, Middlebury College and other local universities and public schools. Supported through grants from the Vermont Council of the Arts, Lydia also traveled around the state of Vermont to bring her African art to the classrooms in grade schools and high schools, where she would introduce students and teachers to the many wonderful cultures of Africa through her stories about her travels and the art. Authentica operated until the early 2000's, when Lydia closed the business. The old Blacksmith Shop, as it was in the 1960's when Jack and Lydia Clemmons purchased the Farm. Above left: Lydia Clemmons with a family friend at the Authentica African Art Imports shop in its heyday during the 1990s. Above right: Lydia Clemmons walks back to the Main house from a day working at The Shop. Above left and right: More photos of the shop prior to Jack's renovations. 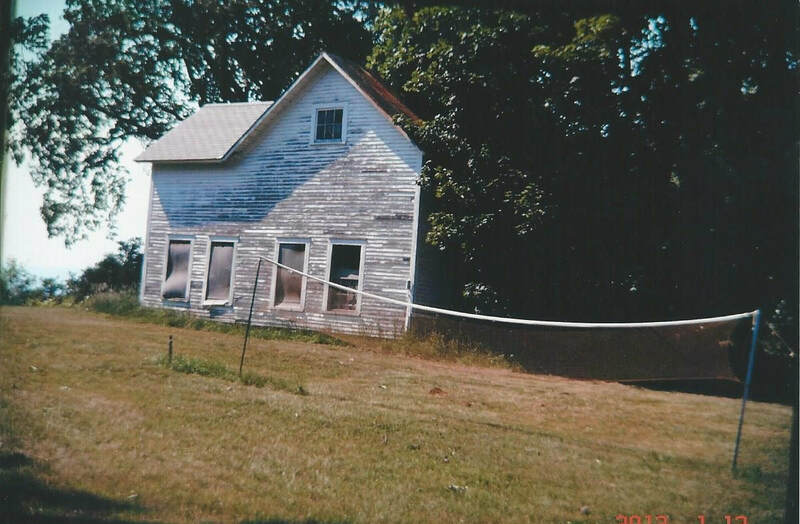 The badminton net (right) was in constant use by the Clemmons children during the summers in the 1960s and 1970s.